For over 60 years, Kyocera has developed into a renowned global brand specialising in a range of different fields. 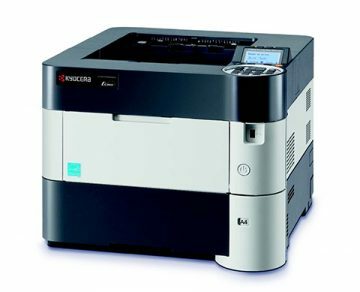 From small offices to large corporations, Kyocera offers a wide range of printers and multifunctional products (MFPs) that are both economical and ecological. 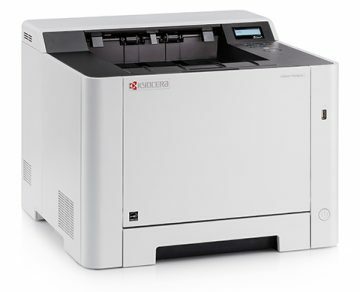 At Computer West, we can offer the latest range of Kyocera printers to suit your needs. With special offerings for Government and Education clients. 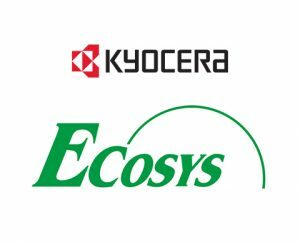 Kyocera’s ECOSYS printers resolve three important issues at once. They are designed to reduce environmental impact (Ecology), minimize running costs (Economy), and integrate effortlessly with information networks (Systems). To ensure a long service life. 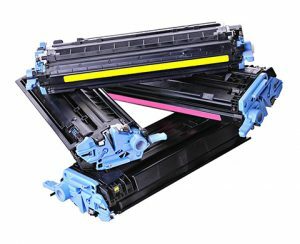 Kyocera have developed PSLP Drums that perform reliably over a lifespan 10 times that of conventional OPC imaging units – offering up to 100,000 printed pages with no replacement parts. Rather than having multiple consumables. Kyocera printers have just one; the toners. This reduces your environmental impact while minimizing operating costs and reducing waste. 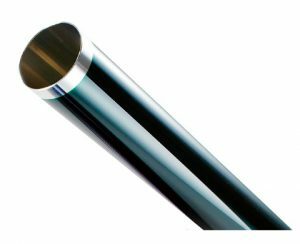 Environmentally friendly: long-life components, low energy consumption.